I shall be recommending you to everybody coming to the winelands. Sir Max Hastings, Vanity Fair. 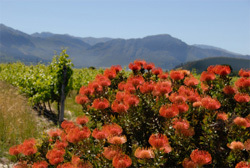 Visitors wishing to see the South African winelands are being encouraged to make reservations early. Bookings as far ahead as December 2020 are already being received. 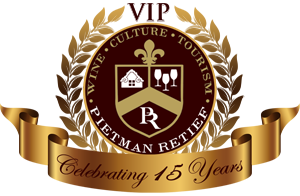 Pietman Retief has won many awards for his tours and prides himself on designing the day around his clients' interests. His lifelong experience of business, politics, history and culture of Cape Town and its surrounding winelands makes him the perfect person to give the visitor a fascinating and knowledgeable insight into the region. As such, he offers two tours peppered with anecdotes, humour and personal attention. These VIP days are designed to be flexible and to reflect the clients' individual interests such as history, culture, flora and fauna as well as the wines of the region. To accomplish this, Pietman prefers to host only two clients at a time making it truly an experience to remember.